I am so excited that Spring is finally here. With that being said, it's time for bright clothing. 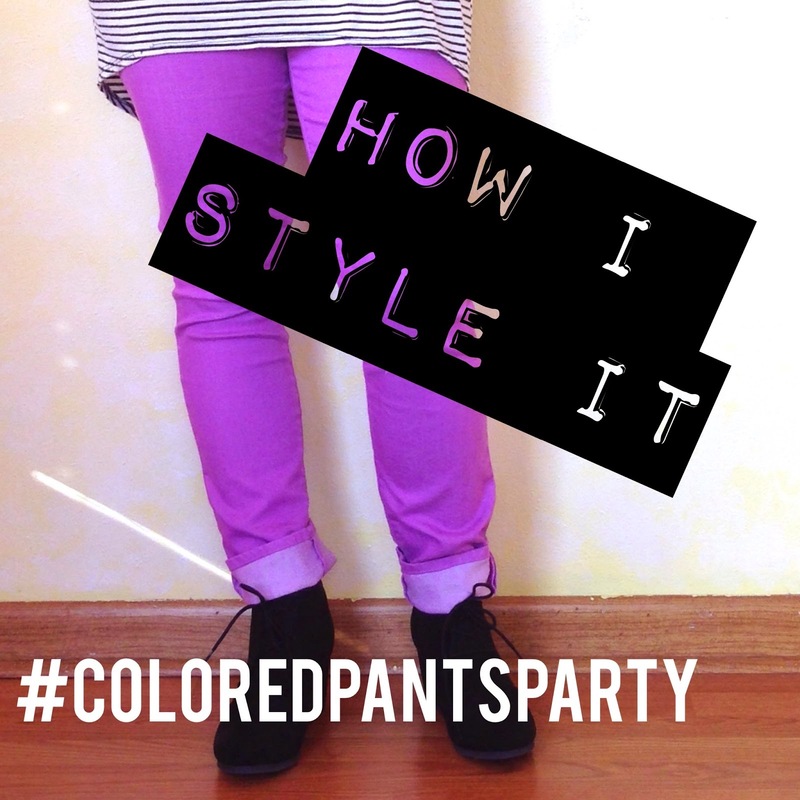 Today I am linking up with Several wonderful ladies to bring you How I Style It- Colored Pants Party. 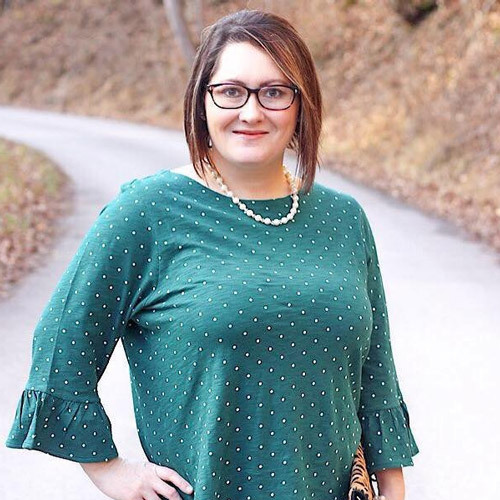 This linkup came at the perfect time because I had just bought a new pair of colored pants for Spring. I had to have these Mid-rise Rockstar Skinny Jeans in Pink for Eva. I love that they are a pastel color. Of course I had to wear my Coach Flats with these. 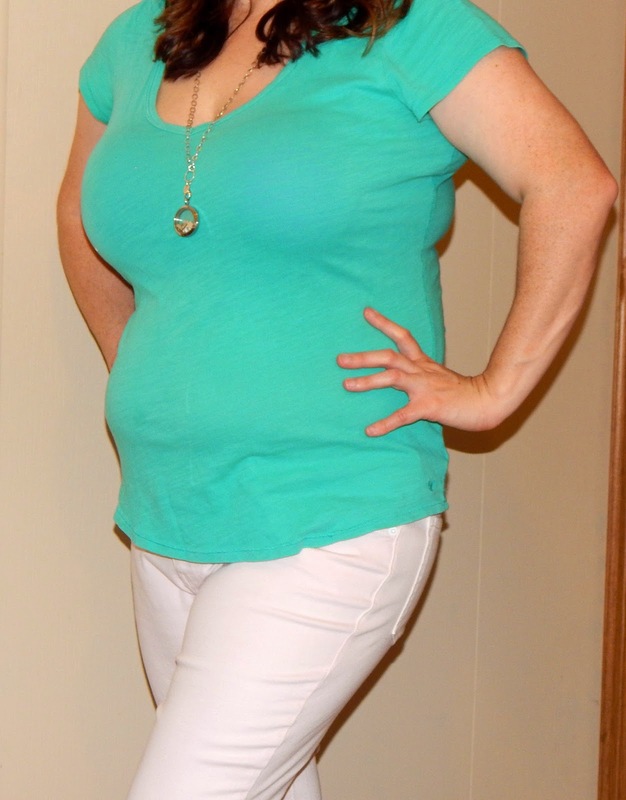 I paired the pants with a green/teal American Eagle V-neck Favorite Tee. I think pastels go with just about everything. I love this look. It's the perfect outfit for Spring. You can wear it anywhere. It's not too dressy but yet it still looks classy. I am loving your outfit, and I have pants in a similar color. Thanks for joining in on the fun with "How I Styled It" today. Thank you Rachel! 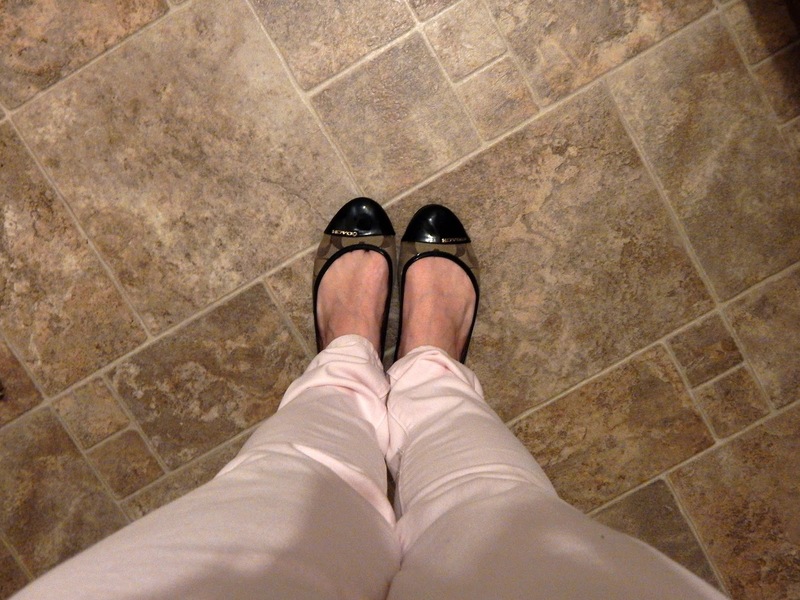 I love colored pants especially pink ones! 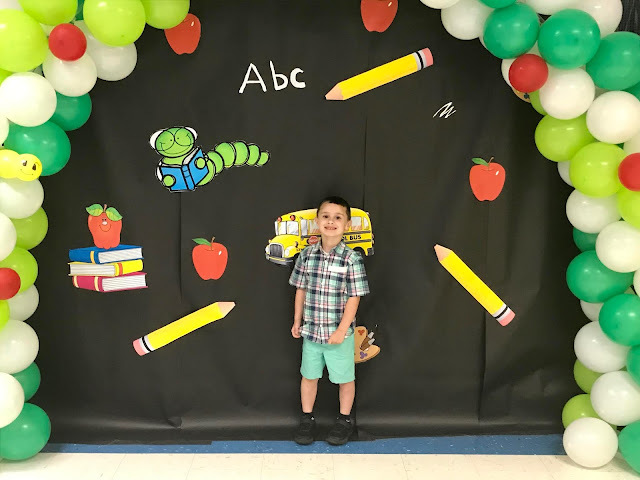 Thanks for hosting the link-up. It was so much fun! Ah, I love the pink pants! You look great. The bright top is wonderful with them. Thanks for linking up! Ohh, good combo! 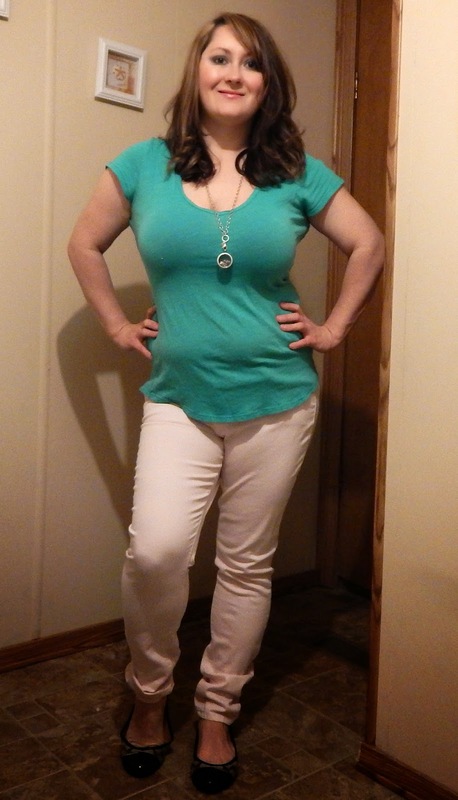 I love those pale pink jeans!